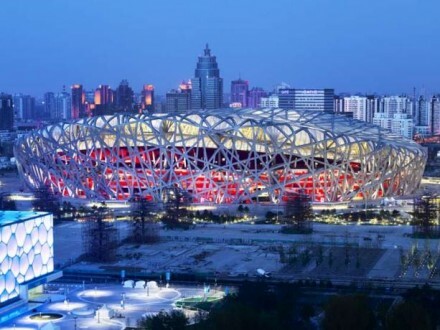 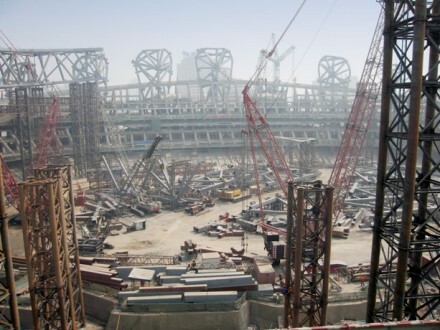 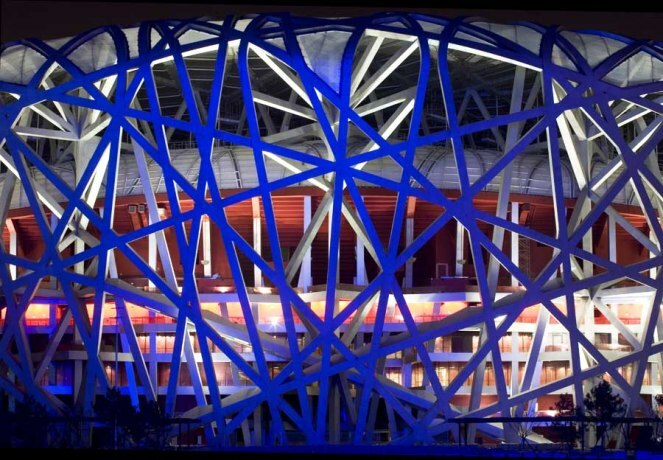 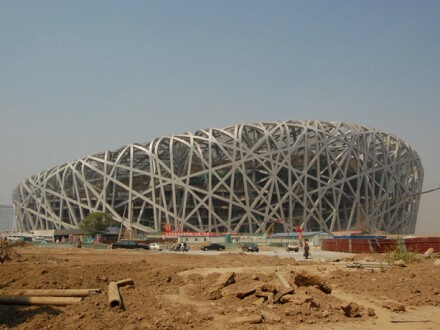 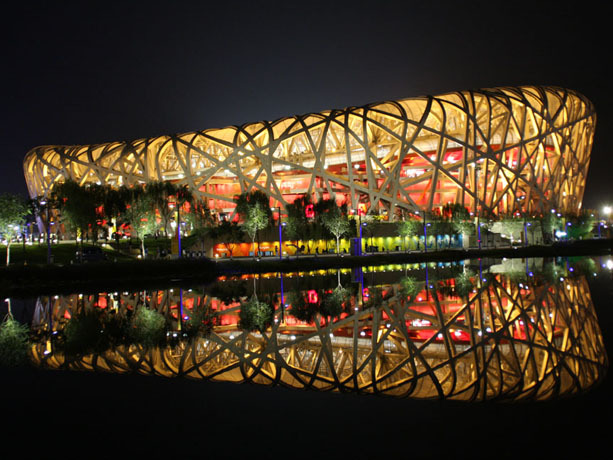 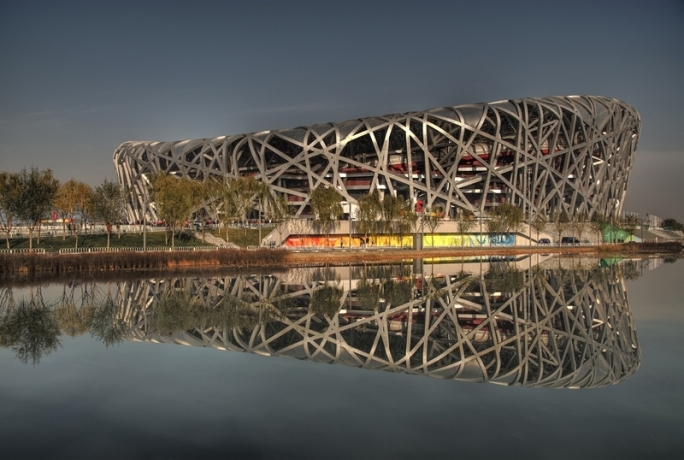 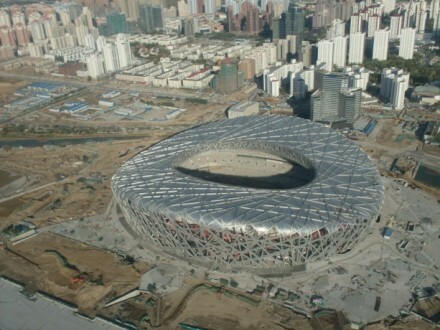 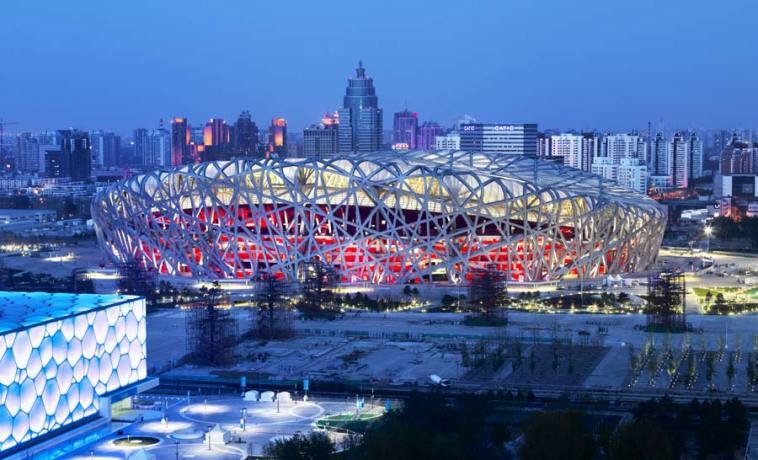 Featuring an interview with Arup’s Rory Mc Gowan, this short video reveals how the Bird’s Nest stadium depicts heaven by reflecting the ancient Chinese traditions of pottery and basket weaving. 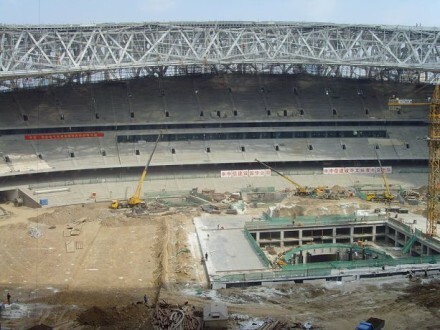 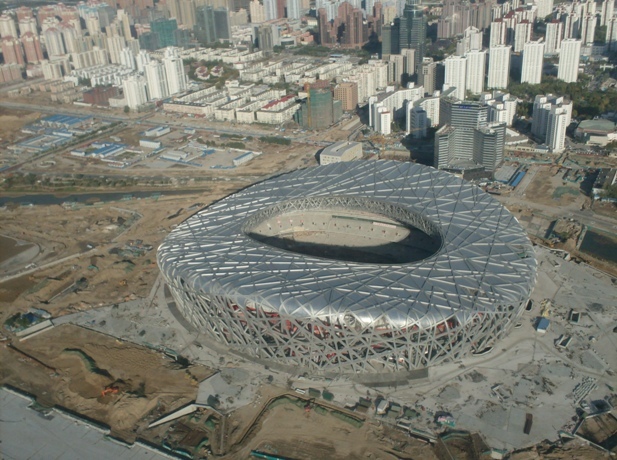 The Stadium is situated in the Olympic Green, and hosted the Beijing Games. 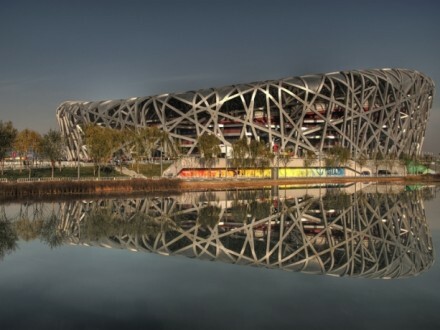 The building is meant to be an icon for China, as a symbol of Heaven due to its circular form, whilst the square form of the National Aquatics Center, also design-engineered by Arup, reflects the symbol of Earth. 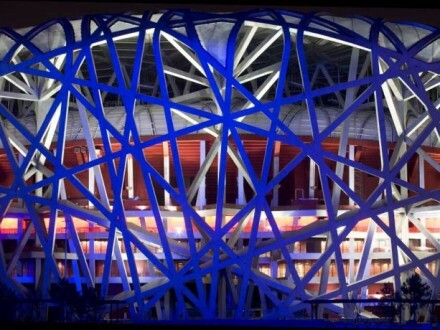 The structural form of the stadium appears random, however there is a pattern adhering to complex rules that define the advanced geometry. 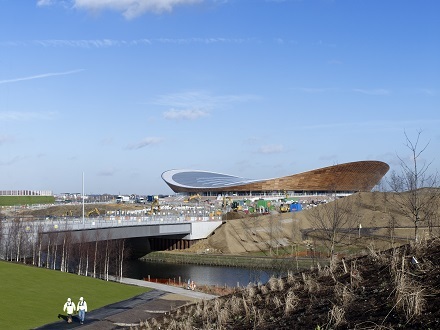 The stadium façade needed a minimised surface area to reduce costs, whilst also containing internal program. 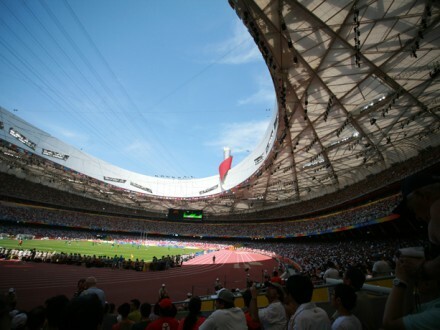 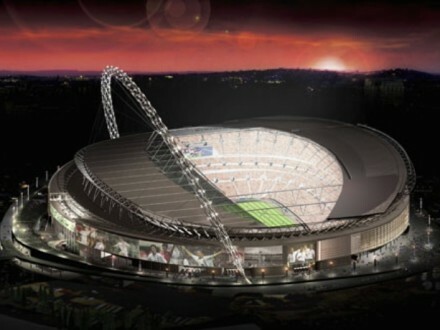 To achieve these requirements the seating bowl was designed first in order to optimise spectator sight lines. 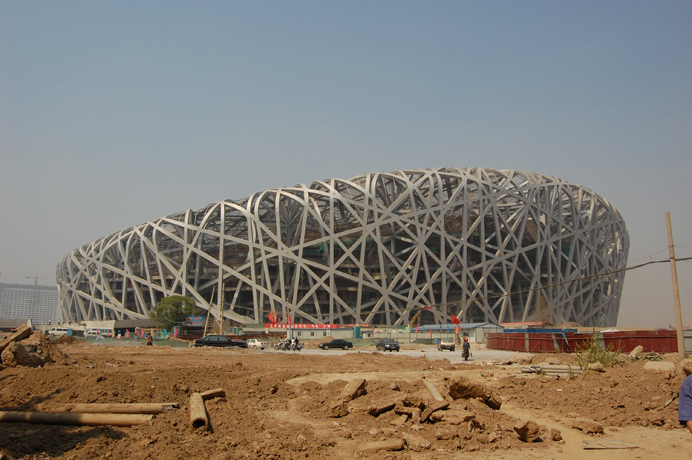 From this set geometry the outside façade evolved. 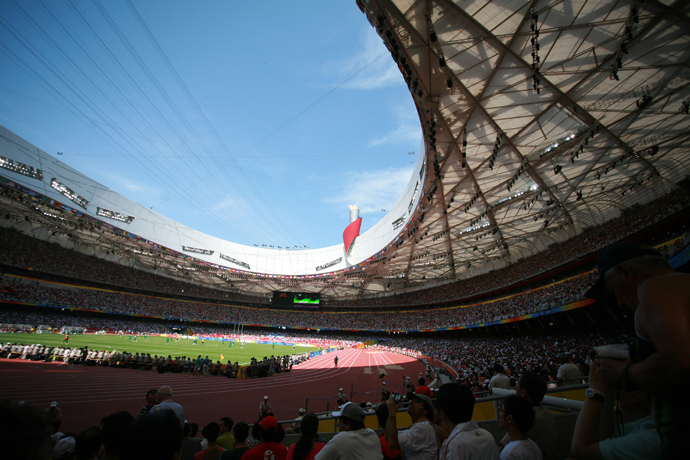 Located in one of the world’s most seismic zones, advanced seismic analysis was also undertaken to test the stadium under various earthquake loading conditions.